Actress Eve Plumb made a sage investment when she was just 11 years old. In 1969, while she was portraying middle child Jan Brady on The Brady Bunch, Plumb, with the help of her parents, purchased an oceanfront home for just $55,300. 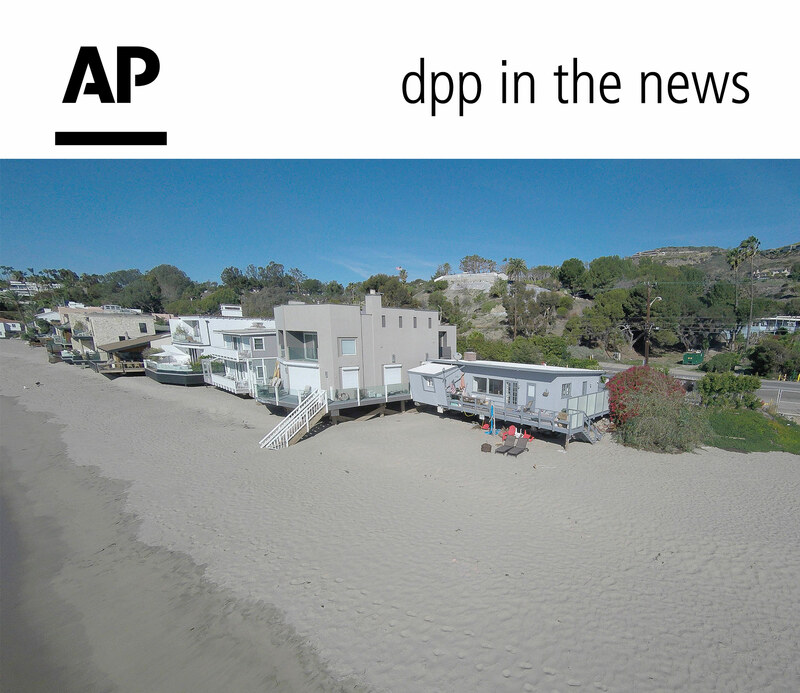 Forty-seven years later, the 58-year-old actress sold her property for a whopping $3.9 million, ET confirmed with Brian Linder of Deasy Penner & Partners, who listed the home with William Baker. The 850 square-foot bungalow is located on the south end of Escondido Beach and includes three bedrooms, 1.5 bathrooms and a wrap-around deck overlooking the water. The property was originally listed earlier this year for $4.5 million, and is expected to undergo a massive redesign by Meis Architects, the designers behind the Staples Center. The new space, as first reported by the Los Angeles Times, will have three bedrooms, 2.5 bathrooms and will be 3,500 square feet. The home will also include a two-story garage, floor-to-ceiling glass and a retractable moon roof.